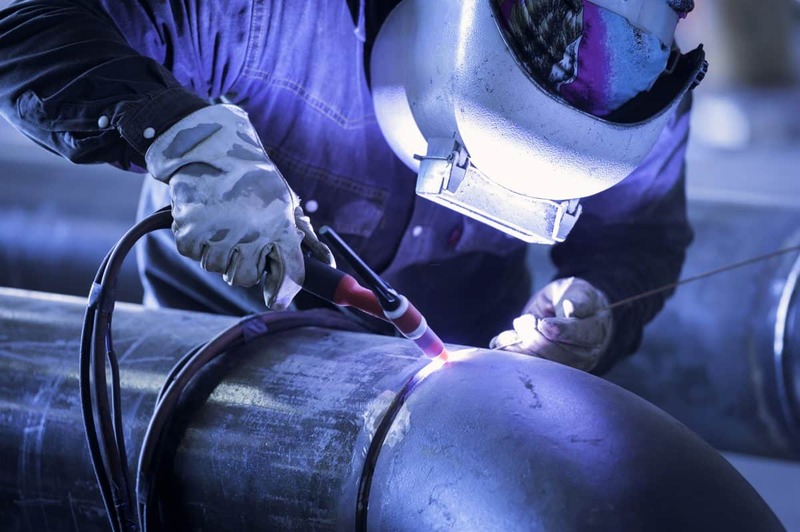 We now offer a high-quality pipe welding service at our workshop and project sites across Ireland. 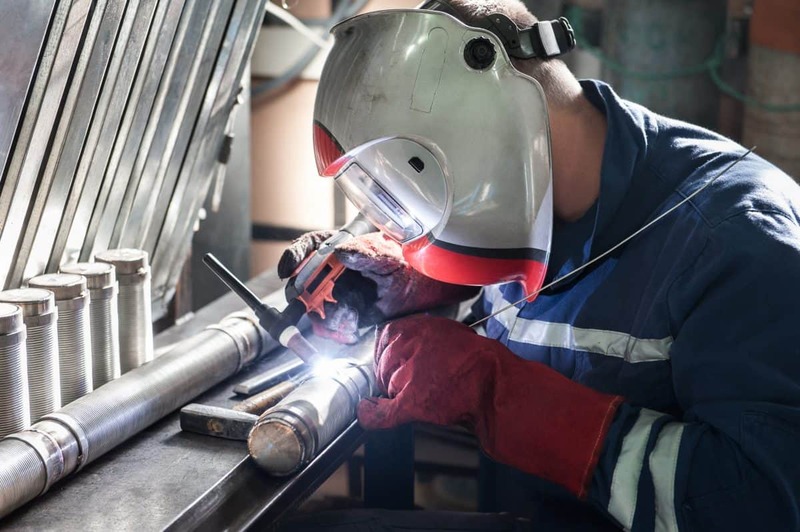 Our team of highly skilled welders are qualified to both ASME IX and ISO 15614 standards. The welders are versatile in carbon steel and stainless steel for both utility and process applications. Our welders are utilised on many projects ranging from chiller units, pharmaceutical plants and natural gas processing facilities. 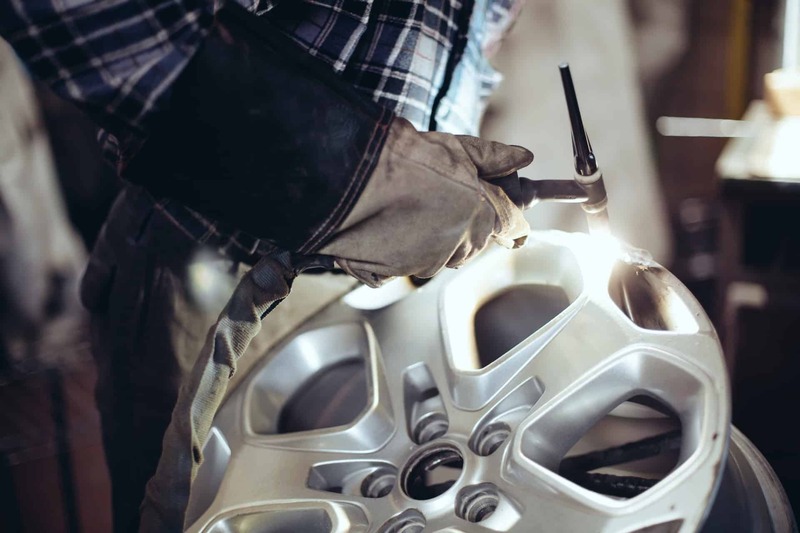 Our aluminium welding service covers a range of products including car alloy wheels repair and aluminium trailer repair. We also provide a service to repair and weld aluminium flashing for the roofing industry. We use ACDC welding equipment for this service which can be done in our workshop or on-site as required by the customer. We also offer a stainless steel welding service. Our clients come from both the food industry and the pharmaceutical industry. Our stainless steel welding service is conducted in an isolated facility to reduce cross-contamination of materials. Our welders are qualified to weld both pressure retaining and non-pressure retaining components.